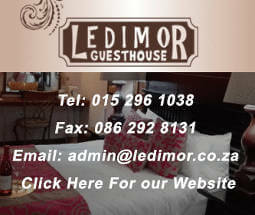 A complete list of all the top, Polokwane based Premier Lodges. 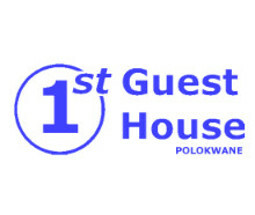 Should you decide to visit, keep in mind that Polokwane is home to many premier accommodation facilities. Listed below are all the top Lodges in Polokwane.